Lapamanti is an exclusive, private bushveld lodge on the banks of the Spekboom River between Lydenburg and Pelgrims Rest. The camp lies hidden under a canopy of indigenous trees. 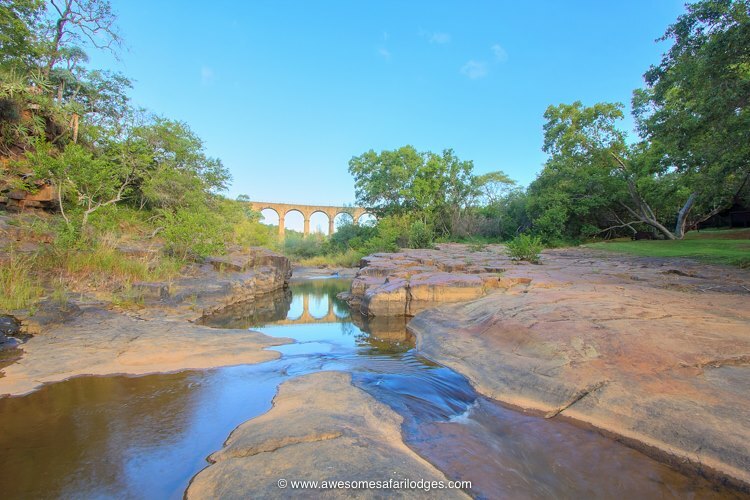 Abundant birdlife and bushveld atmosphere ensure a haven for nature lovers. 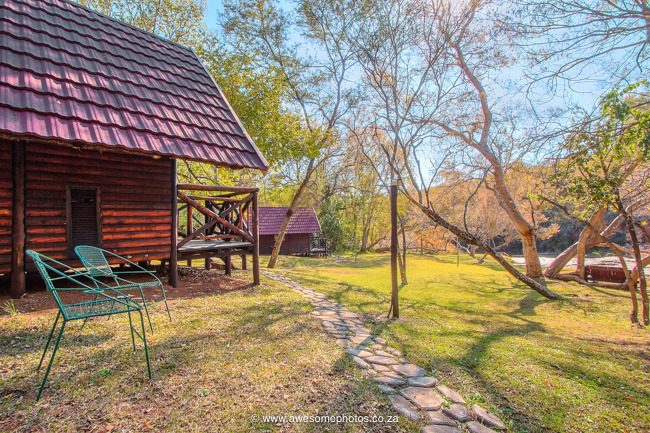 Three on-suite timber chalets, each with its own balcony, overlooks the captivating wilderness around the Spekboom River. Three on-suite timber chalets, each with its own balcony, overlooks the captivating wilderness around the Spekboom River. 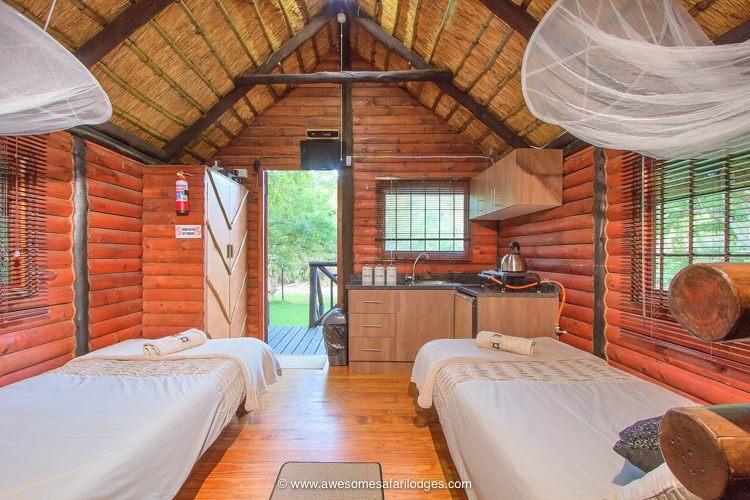 Two self-catering chalets can accommodate two people each and a third four. The chalets are equipped with bedding and towels; fridge; stove; sink; WC and shower; utensils. Solar powered lights. There is a short hiking trail along the river, leading you through a diversity of terrain, Fauna and Flora. 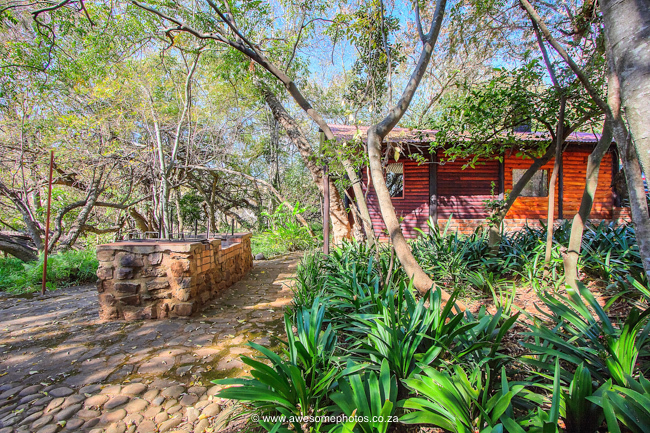 We are in the heart of Mpumalanga – a heaven created for all those who need a break from the everyday monotony. Lapamanti lies within close range of scenic attractions such as Blyde Canyon, Bourkes Potholes, Gods Window and the Kruger national Park. We trust that everyone will feel thoroughly at home.